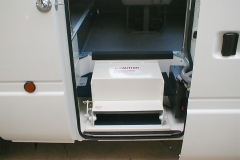 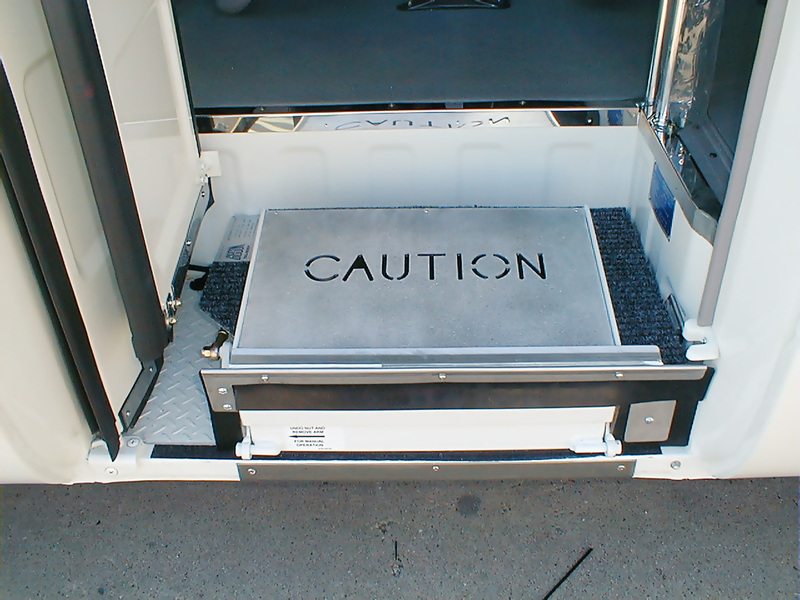 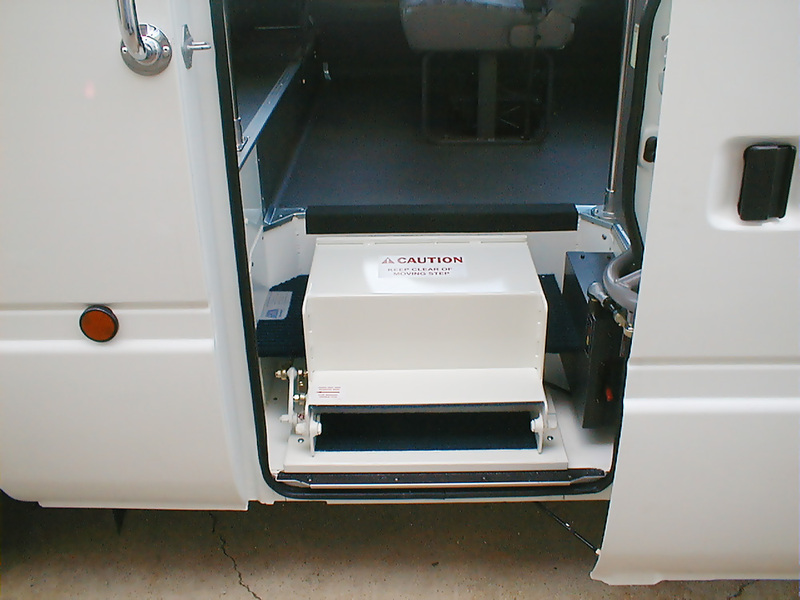 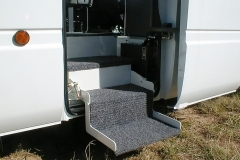 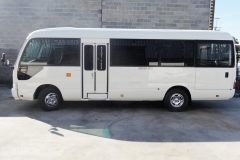 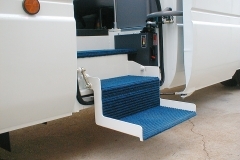 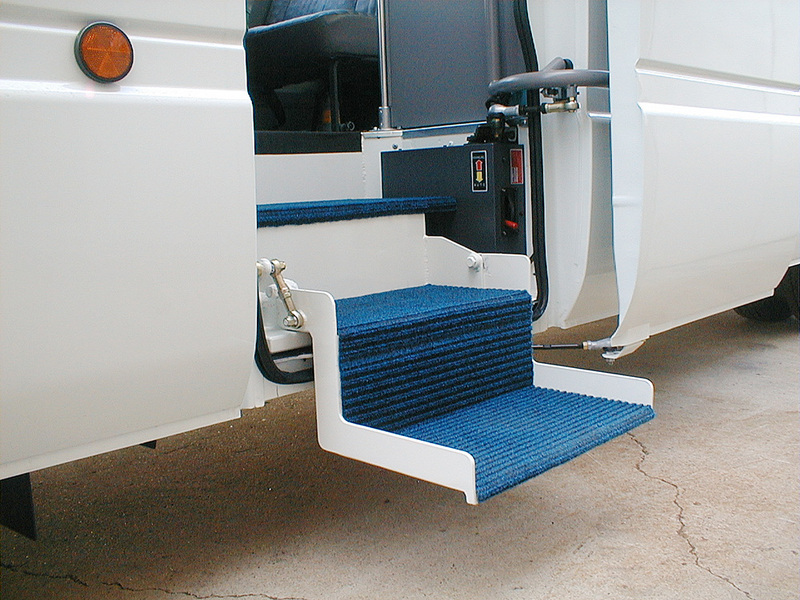 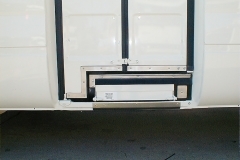 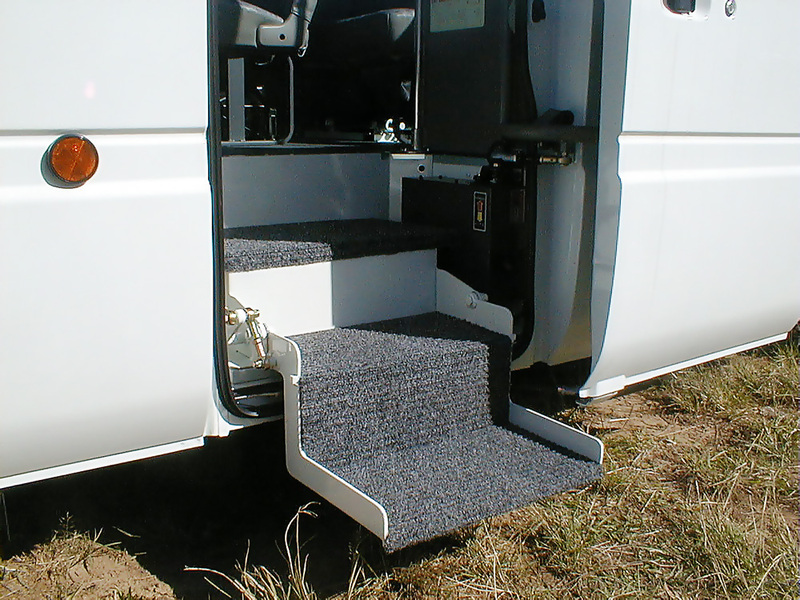 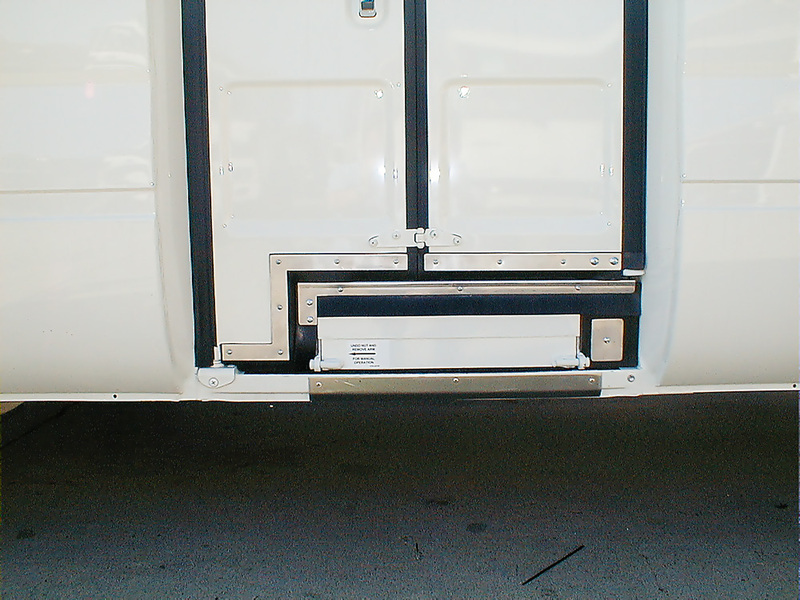 Our automatic folding steps are a revolutionary design by GTB, first built many years ago to meet the needs of elderly people getting on and off village buses, the Tru-step is now a must have for any company wanting to offer the best option for access and departure from their bus. 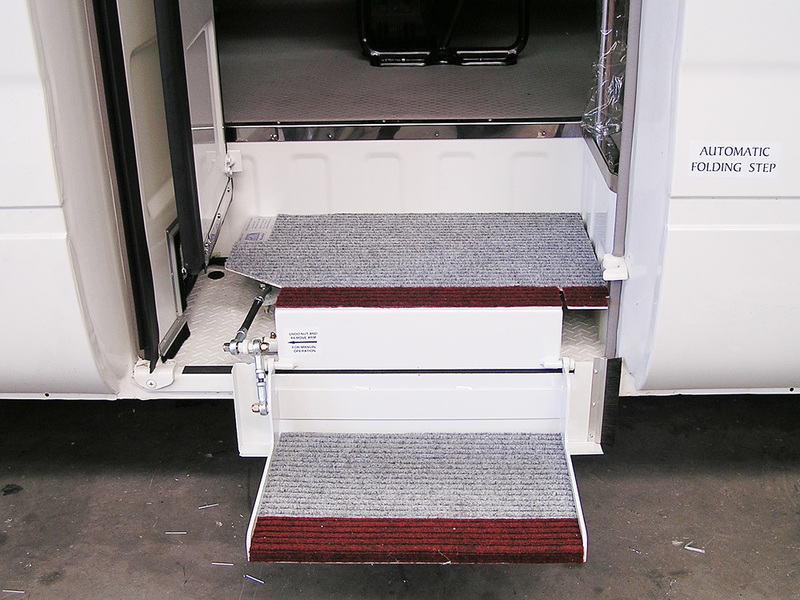 Built to suit both bi-fold and plug doors, they can also be fitted or supplied ready for you to fit, with simple instructions and all parts required. 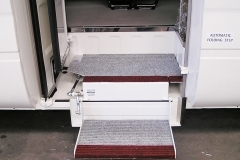 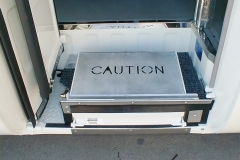 See our Tru-step video on our website, or call us today for details and a quote.